Have a licensed educator meet with you and some friends in a comfortable and healthy environment like your home! Life has its many stages and we all have to live through them together and harmoniously. For that reason you and your child, along with other friends and peers, can schedule to have a certified and licensed Healthy Chats educator hold a healthy seminar on growth and puberty in the comfort of your home. Talking about our bodies growth and health shouldn’t be challenging or awkward but moments of bonding and relationship. This is why Healthy Chats has become the most trusted and successful communication tool between parents and their children on the subject of growth and puberty. Join us through a Seminar, My First Period Kit & DVD, and Educator Licensing to connect and reconnect the bond that is parent and child. 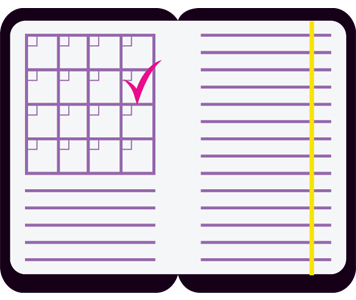 If you can’t schedule a seminar or you want to send a Healthy Chats experience to a loved one or friend, try our Healthy Chats Kits. If you love working with parents and children and you have a passion for healthy living, join our educator team. The Healthy Chats curriculum is both intriguing and fun! 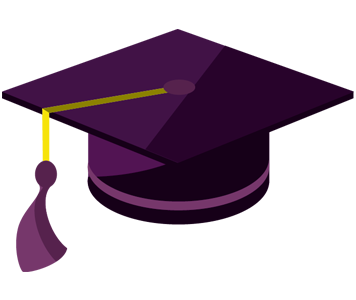 The material engages the audience in a way that not only impacts them but allows for quality information retention. Each section offers communication points between leader and listener along with role playing and games. Every child will have a proper understanding of their bodies and the growth stages they are or will be going through. Designed and approved by physicians, Healthy Chats curriculum is unmatched in both quality and impact. Because you’re always there for your daughter and she deserves the very best! 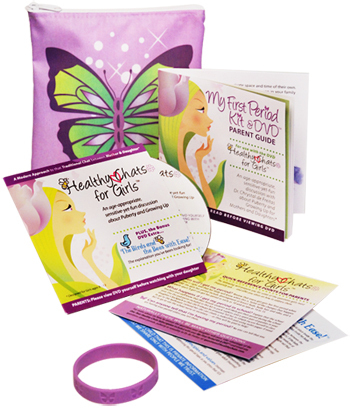 99 Minute DVD with a fun, informative Healthy Chats for Girls seminar for you to view with your daughter, plus a helpful, age-appropriate bonus extra: The Birds and the Bees with Ease! Pretty Pad Purse easily slips into your daughter’s school bag. 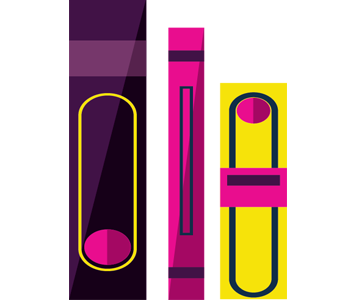 Full Color Parent Guide takes you through topics covered in the seminar and DVD. Quick Reference Card helps parents tackle questions young girls frequently ask. One side addresses menstruation while the other side covers the birds and the bees. Trendy Butterfly Bracelet is a fashionable token gift for your tween girl. Now Available in Streaming Video! We now offer an alternate viewing option, conventiently online. See your shopping cart to select at time of purchase. 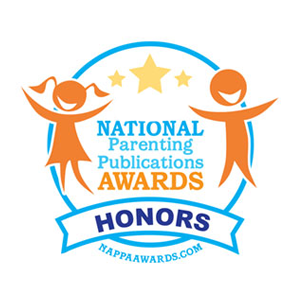 My First Period Kit & DVD has received “HONORS” from the National Parenting Publications Awards (NAPPA) in the DVD category! CONGRATULATIONS and THANK YOU to all the parents who have support and participated in the Healthy Chats program. 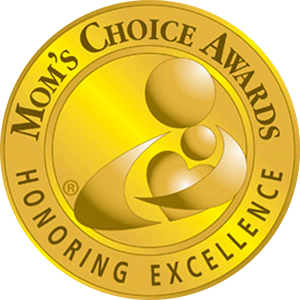 The Mom’s Choice Awards® (MCA) has named Healthy Chats LLC’s My First Period Kit & DVD ™ among the best in family-friendly educational products. The awards program recognizes authors, inventors, companies, parents, and others for their efforts in creating quality family-friendly media, products, and services.